At Advanced Mini Piling, we offer mini and full piling services including. 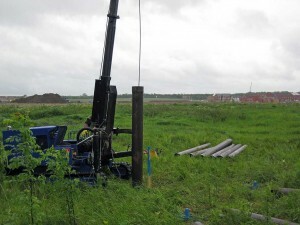 Temporary Cased piles using mini rig. Advanced Mini Piling also provides large continuous flight auger (CFA), rotary bored piling and cased secant piling (CSP) from 300mm to 750mm diameter following our capital investment and acquisition of CFA, CSP and rotary piling rigs. A selection of our equipment can be viewed from the Gallery page.